After a while of playing, you know when sims are going to have a birthday; you don't need to be reminded every time, do you? Also, getting reminded that a teen may want to go to college THREE times for each teen is a bit over the top, isn't it? 1. No Birthday Warnings: Stops the Birthday reminders, but keeps the College reminders. 2. 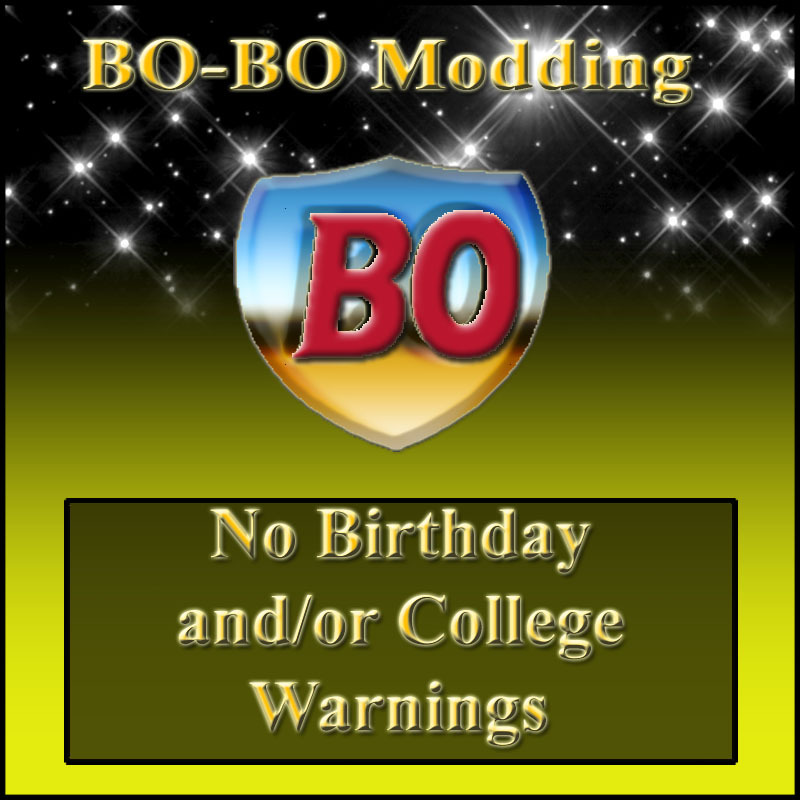 No College Warnings: Stops the College reminders, but keeps the Birthday reminders. 3. No BnC Warnings: Stops all of it! NOTE: Since these are all rewrites of the same routine, they DO conflict with eachother. Only the last one loaded will take effect. Therefor, install only the one version that you need. Specially made in response to Zirconia Wolf's request. Enjoy, everyone! Thanks BO - I think I will live dangerusly and go for no warnings at all. I always fail on birthday cakes ANYWAY. Me too, so I know how that feels! Those cakes are very flaky anyway, especially if you have twin (or more) babies. You have nailed the lid on another of my pet peeves, BO. I am going for living dangerously, also. Thank you!!! !